ILGA Oceania – the regional chapter of the International Lesbian, Gay, Bisexual, Trans and Intersex Association – celebrates Australia’s YES vote on equal marriage, and wishes to acknowledge the hard work that LGBTIQ and human rights activists in Australia, and around the world, have done during this long and protracted fight. “First of all, thank God for what was achieved […] in Australia,” commented Tuisina Ymania Brown, ILGA Oceania co-Convenor. “As a trans woman of colour and faith, I believe that love will always prevail. […], love won. Human rights won. Marriage equality won. Humanity won. Why? Because for the first time in this country, we are equal in terms of who we love. 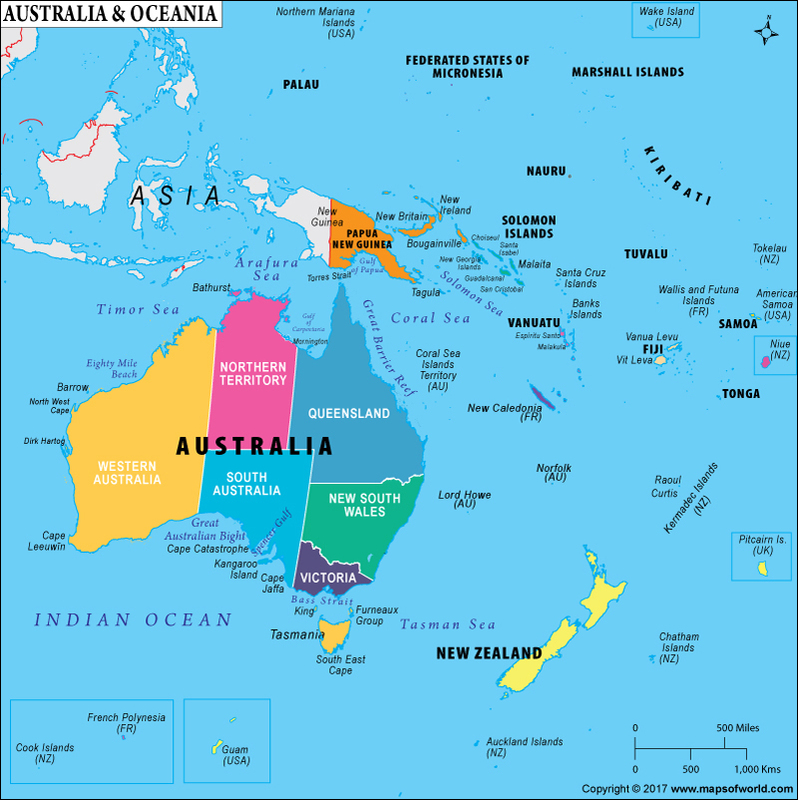 It’s about time, Australia,” commented Rawa Karetai, ILGA Oceania co-Convenor based in New Zealand.